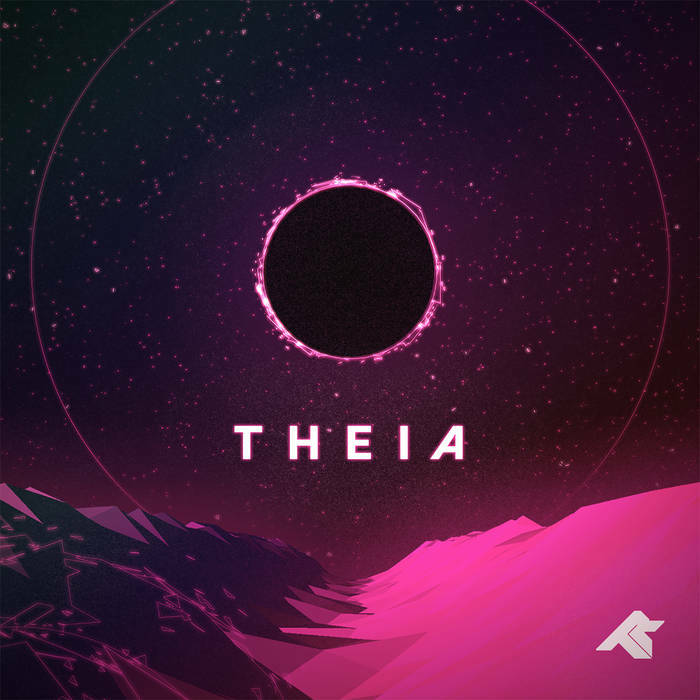 Theia - Named after the Greek goddess and theoretical planet that collided with proto-earth thus creating the moon. Theia will be on Spotify and others in weeks to come. Working away on new tracks for an upcoming EP, as well as two (TWO) amazing shows coming up! Mini tour in Europe & Russia! Live shows coming up from Sept 30th through October 8th in Europe & Russia! Hello Tokyo! 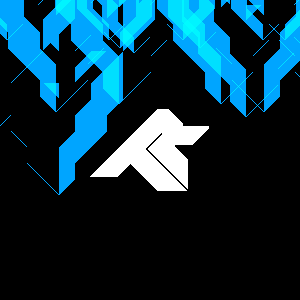 I'll be in your beautiful city next Saturday 08/26/2015 performing at Square Sounds Tokyo 2015! Super excited to be part of the amazing line-up!